So much interest in this awesome game! When are you guys playing, ill join in. It is so pretty and awesome already. Be nice to play with more! For the people that have it, get it installed. I would really like to play it with a group, me and Fastas fould around a little a while back and it was fun. 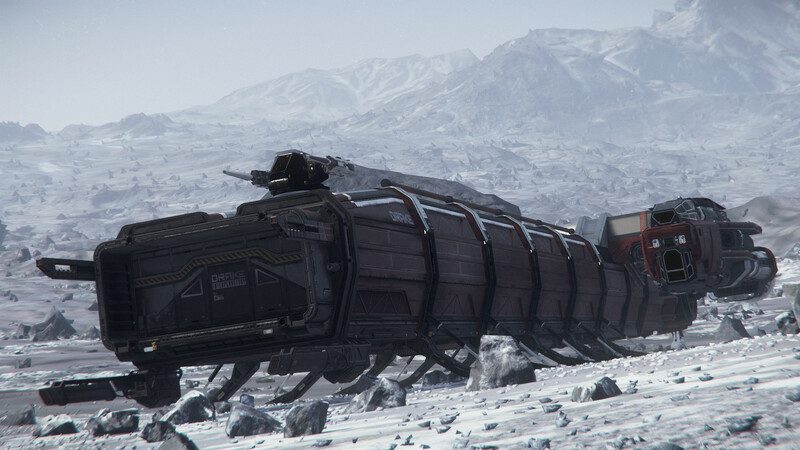 Would be nice with more people to have a look at things, ships, etc. We could also do some battles and stuff then, vs eachoter/others. Could be alot of fun. And just installing the game to have a look at what it is so far, it is still/already quite an amazing experience. If you dont have the game yet, dont forget to use my referral code please! 137ships (inc versions), 78 unique hulls, so far. 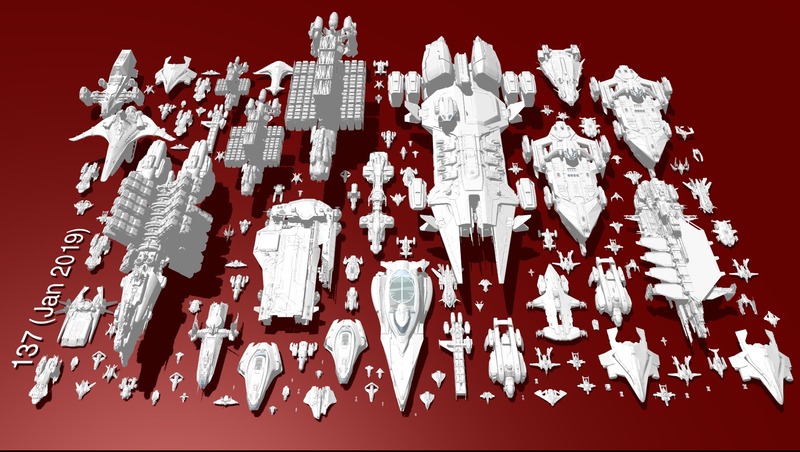 That's a lot of ships! Huge ones!